Hi Friends! The upcoming release in farmville 2 will be Farmville 2 Stargazers Deck. Has Marie spoken to you about the meteor shower yet? Get ready for Farmville’s first meteor shower in a hundred years! Your farm has the best seats in the house to watch the meteor shower! The whole county is going starry-eyed over the meteor shower! This is going to be released in farmville 2 very soon. All you need to do is build a farmville 2 Stargazers Deck to watch the meteor shower! Host the county for the spectacle of the century and win Farmville’s first baby Poitou Mini Donkey! Isn’t it exciting? We are sure these new mini donkeys will get as much attention as the meteor shower! 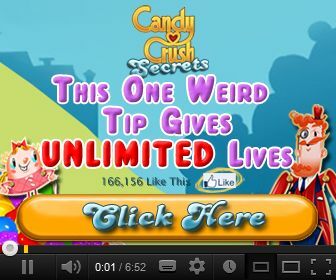 Not only this, you can also redeem wonderful decorations as reward. So have a sneak peak of upcoming Farmville 2 Stargazers Deck and check the cheat codes of the items. Once your Farmville 2 Stargazers Deck is ready you hosted an unforgettable party for the meteor shower! I hope everyone remembers to turn off their lights on the big night. The meteors will be much more visible then. The grand reward for completing all task of Farmville 2 Stargazers Deck is baby Poitou Mini Donkey. Please share this post of Farmville 2 Stargazers Deck with other plaeyrs also. We consistently try to bring latest FarmVille 2 Cheats, hacks, Tips and Guides to our fellow players. So please do not forget to like our facebook page for upcoming farmville 2 Cheats and updates by clicking here. 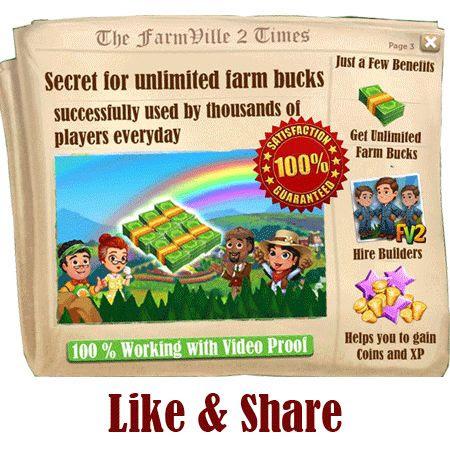 Share this post with your other friends so that they can also benefit from this cheat of farmville 2 speed grow machine.